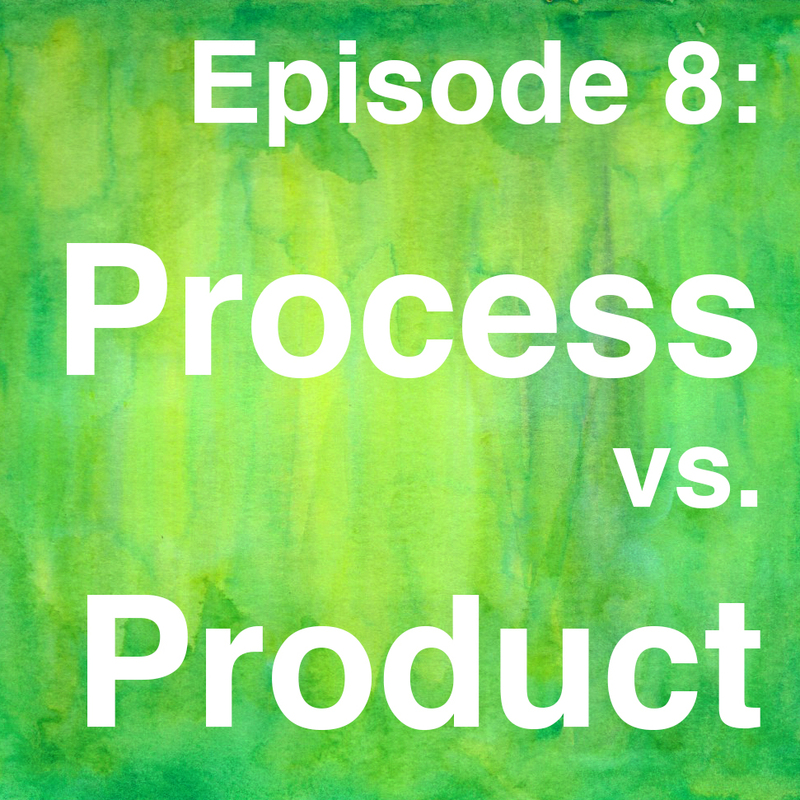 It seems that there’s a lot of emphasis on the product over the process in many cart classes, whether you go into a public school art room or you go to the nearest art studio or art center. In part this push may come from our own personal experiences as students. But how can we as educators, teaching artists, and students push ourselves away from the notion of a finished project and toward the notion of embracing the artistic process. I delve into this topic in the latest episode and share some insight from my 20 years of teaching art in public schools as well as in the private sector of artists’ studios, art retreats, and art centers. I hope that as you explore your art that you can open to the process and not get so caught up in the end result — the product. We all could use a little creative nudge every now and then that will prod us, encourage us, and give us a shot of inspiration. 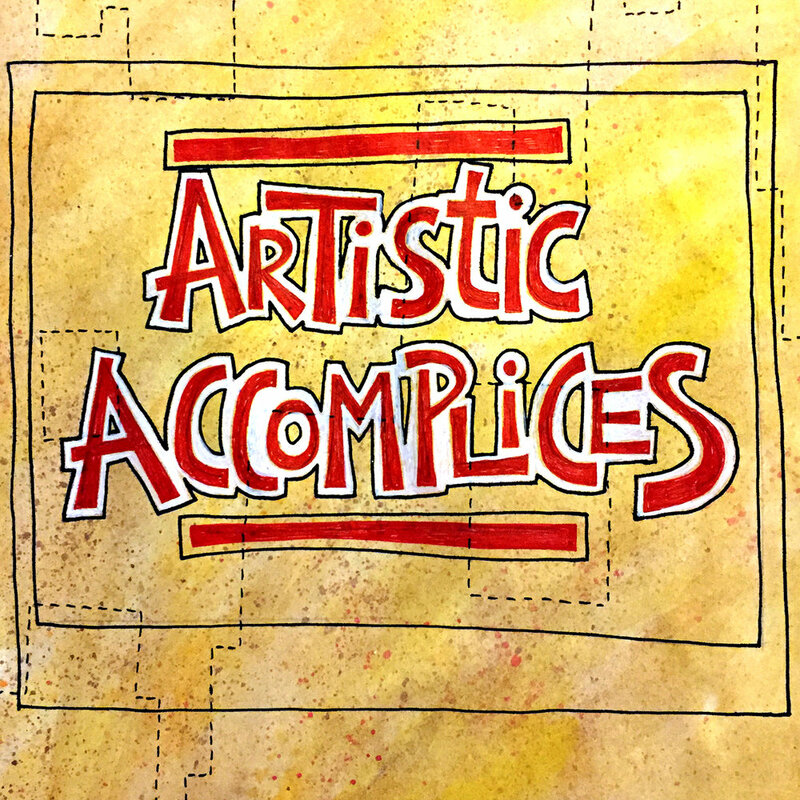 Artistic Accomplices is the podcast that gives you small doses of motivation and creative encouragement as you make, create, play, and live. Join Eric Scott as he shares his thoughts on art, creativity, and learning and interviews artists, writers, educators, and more. Like the gym buddy that motivates you to hit the gym on a regular basis, Artistic Accomplices is that little voice in your ear telling you to hit the studio, or pull out the paints, or pick up the pen.